﻿In the video Electric Six performing Danger! High Voltage. 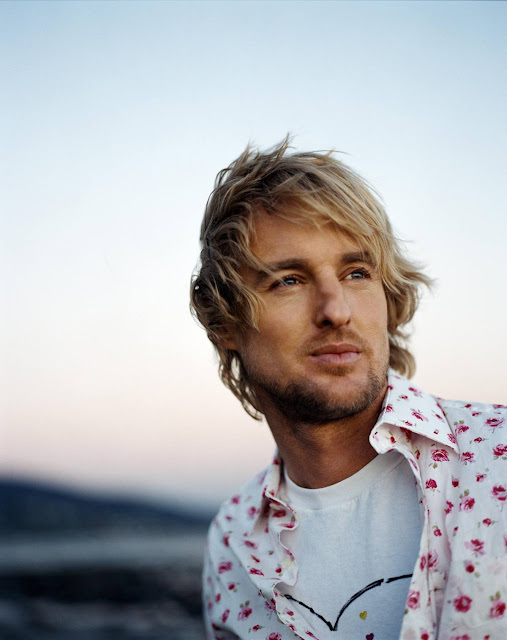 In the photo Owen Wilson hotographed by Coliena Rentmeester. Photo caption by Rabindranath Tagore (1861-1941). Title by Mascotes.